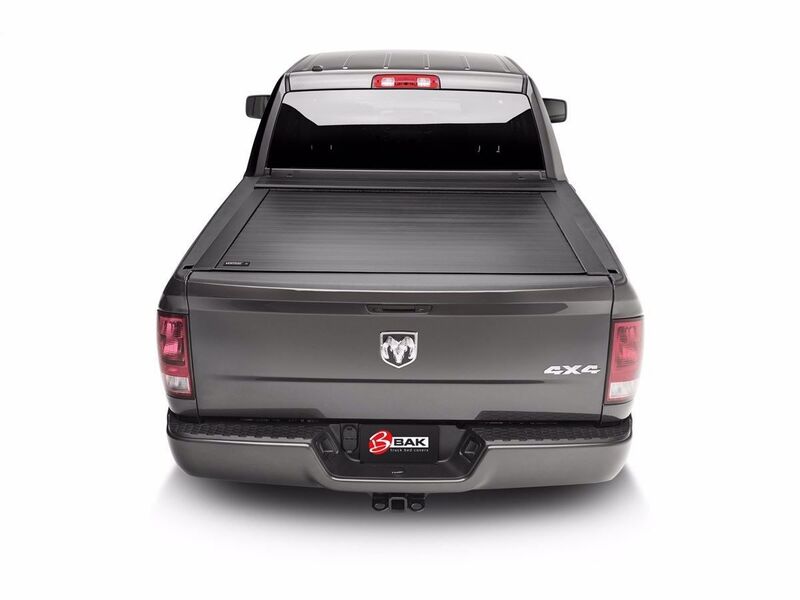 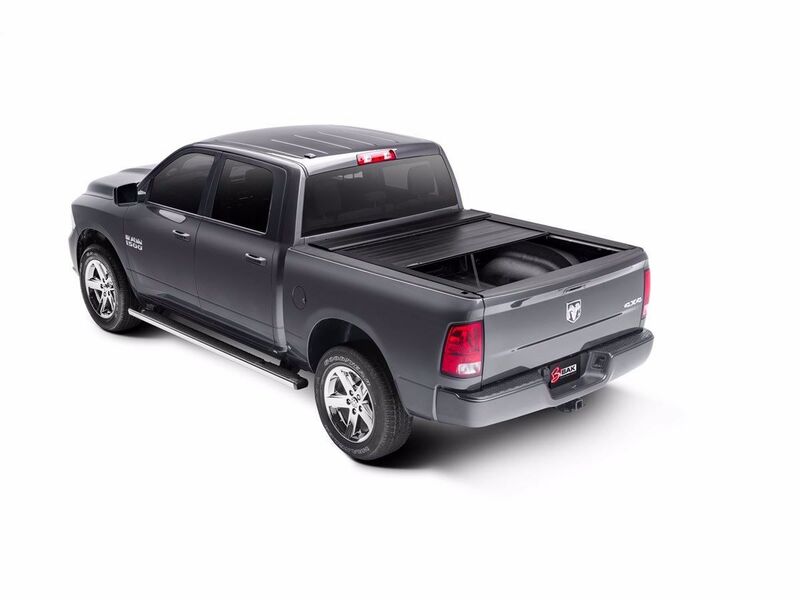 Introducing the all-new Vortrak retractable truck bed cover by BAK. 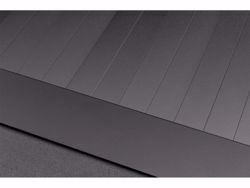 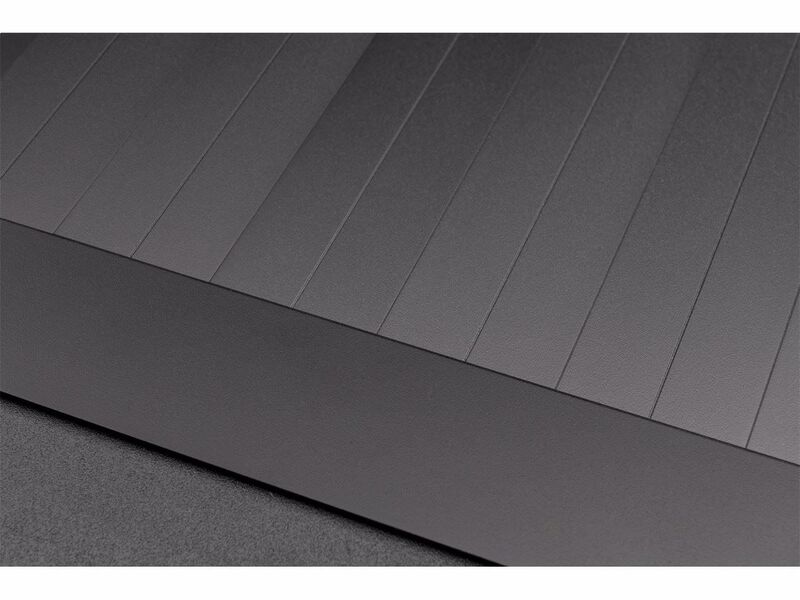 The Vortrak is constructed of 1/2" thick aluminum slats that easily glide along heavy-duty aluminum rails that mount flush with the truck bed caps, providing a sleek, low-profile look. When fully retracted, the system neatly stows into a space-saving, spring-loaded canister, and can be pulled out quickly and easily with the included strap. In addition to the fully opened and closed positions, the Vortrak can be locked into place in two additional locations of your choice. 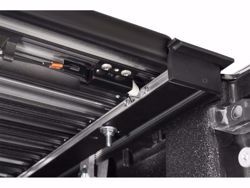 The Vortrak can be installed easily without the use of a drill or special tools, is made in the USA and comes backed by a 2-year warranty.